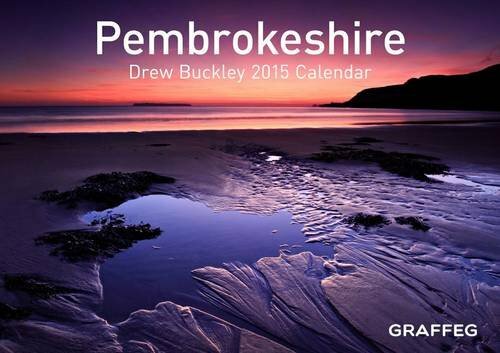 Drew Buckley is an award-winning, professional landscape and wildlife photographer based in Pembrokeshire, south-west Wales. Highly acclaimed throughout the photographic industry and in the UK media, he is a regular contributor to the very best of wildlife, landscape and photography magazines. His work has also been featured in the national newspapers and local press, most recently when his picture of a white tailed eagle hunting took up two-thirds of a page in the Daily Mail. Self taught, Drew has always had a passion for combining the great outdoors with his love of photography. When he's not out photographing in the countryside or writing features and guides for magazines, he runs his own photography workshops based in the fantastic Pembrokeshire Coast National Park.